Education technology products proliferate the market today, but most of them are focused on learning in the areas of science, technology or maths. The humanities are often sold as subjects that require memorisation of vast quantities of boring information or something people instinctively just “get” due to having early access to cultural capital in their lives. The state of humanities education in India is abysmal, to begin with and stereotypes like this do not help the cause. 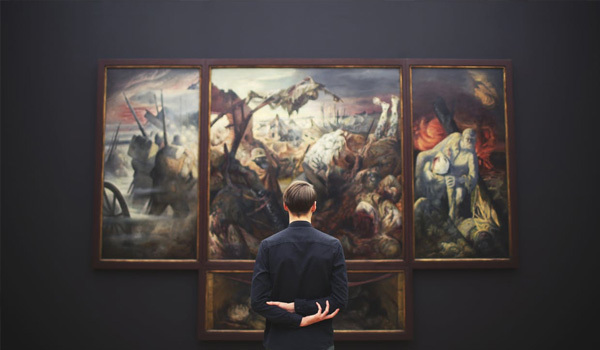 An increase in appreciation for the arts cannot be accomplished without a parallel increase in accessibility to avenues that will help us understand them. Currently, this happens in silos that merely seem to cater to populations that already have a stake in the game or are proactive enough to seek them out. It is completely inaccessible to large swathes of the population who are not even cognizant of its existence. Chuck your Wren & Martin – education technology tools like Grammar Gorillas have gamified something as boring as learning grammar. Its fun and interactive nature make learning grammar with its intricate rules easy and interesting. Students keep coming back for more which guarantees that good grammar will stick, thanks to all the practice. While this helpful tool is geared towards younger students, a strong foundation in English grammar will stand them in good stead for the rest of their educational and professional lives. Remember those 15 mark essays from school? Most students assume that a 10 out of 15 is the maximum score they could potentially get. But why not aim higher? While essay writing might seem like an archaic skill to develop in this day and age of WhatsApp and instant messenger, being able to articulately and convincingly put across your point, no matter what the medium, is a skill everyone can stand to develop. Essay Punch essentially breaks down how to do this. From encouraging students to think of their essay’s thesis in order to ensure the final point of the essay is crystal clear, to providing guidelines at every stage of the essay writing process, Essay Punch is an education technology boon that even former students can benefit from. 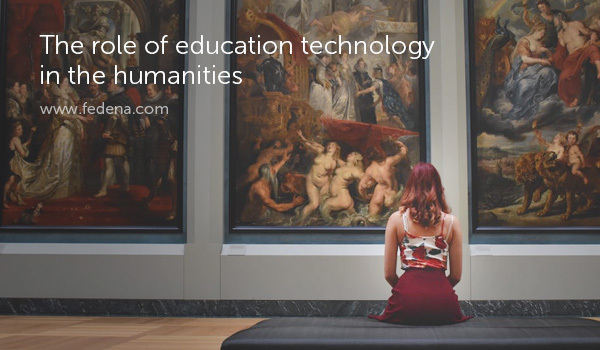 The historical Smithsonian Museum’s Picturing the 1930s is a great example of how existing institutions can use education technology to reach wider audiences. The website allows students to explore 1930s America and interact with elements of existing exhibits to learn more comprehensively about this defining era. What’s unique about this platform is that information sharing is not a one-way street – students interact with primary historical resources to get a sense of what it was like to live in those times. History coming alive has never been more within the reach of everyone – especially for those who might not be able to travel to or visit museums like the Smithsonian.